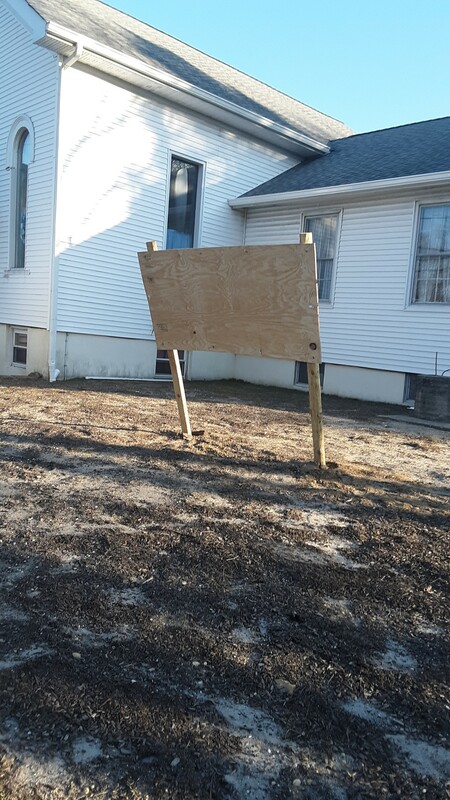 A banner thief had to work extra hard to rip down a pro-life sign that Knights of Columbus Council #8160 placed outside the parish hall of Epiphany Roman Catholic Church recently, its leader told Shorebeat. The incident has been reported to Brick police, who are currently looking into the matter, but the incident highlights what many believe is an increasing level of divisiveness and lack of civility when it comes to politics. 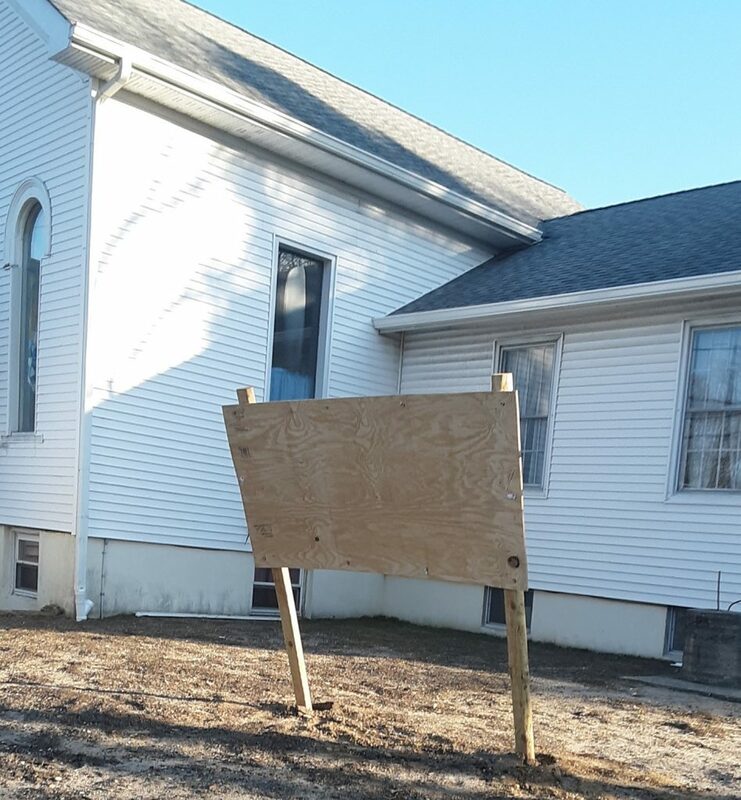 The sign was placed in front of the church’s parish hall building on Herbertsville Road near the intersection of Lanes Mill Road on Feb. 27. The banner showed a photo of a mother and her child with the words “Choose Life” written beside them. 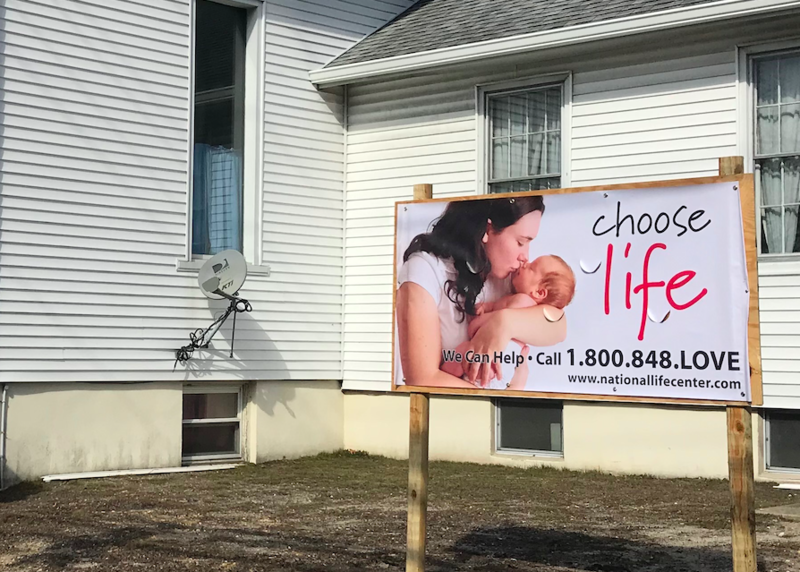 It also listed the phone number and website address of the National Life Center, a nonprofit organization that counsels and provides financial support to women who believe they may be pregnant and offers alternatives to abortion. What struck Hermida was the amount of effort the culprit put into tearing down the banner. The banner was purchased for $130 from another Knights of Columbus council, which has volunteered to replace it. The Knights are planning to place the new banner in front of the parish hall as well, though it will likely be better secured. In recent months, news archives show that pro-life banners have become a frequent target of thieves and vandals. Pro-life posters were torn down on the campus of University of Minnesota last fall, and in November, a pro-life display at the College of William & Mary was destroyed last year. “We respect the views of others and, really, all we ask for is respect for our position as well,” Hermida said.